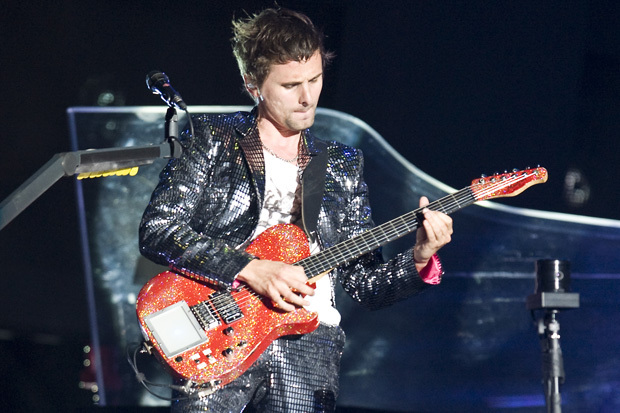 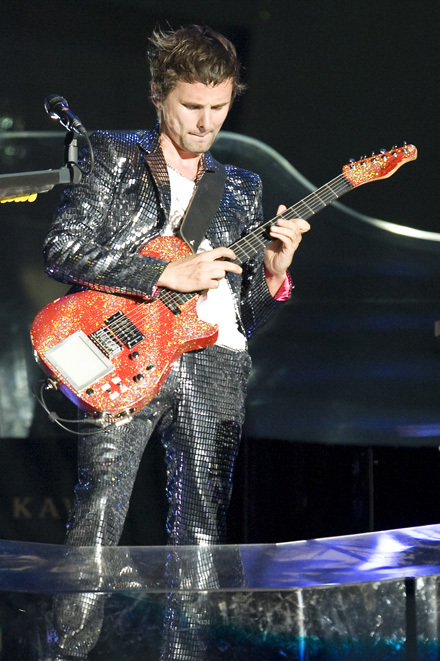 Muse's 2007 performances at Wembley Stadium in London have been voted the venue's greatest event of all time. 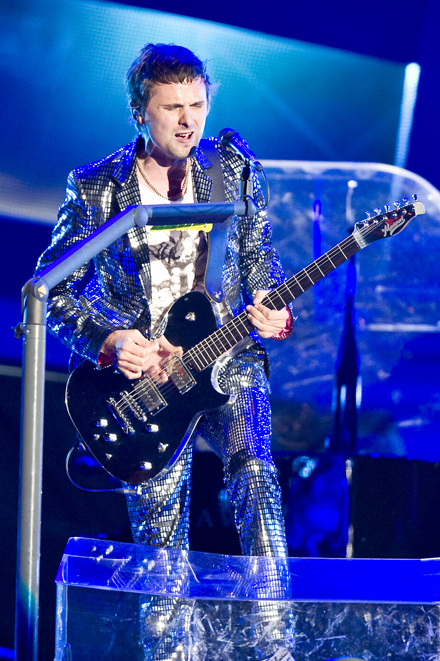 Over 55,000 fans voted in the survey conducted by the Football Association (FA). 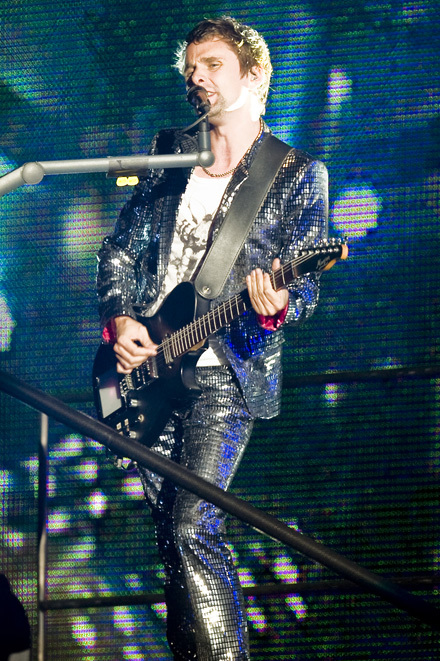 Muse's two gigs, which formed part of their H.A.A.R.P tour, came ahead of Michael Jackson's Bad Tour in 1988 in second. 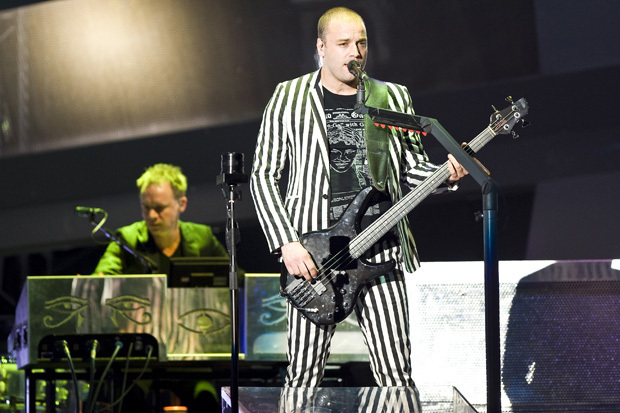 Queen's Wembley gig in 1986 came third, Take That's Circus Tour residency in 2009 came fourth and England's 1966 World Cup win against Germany came fifth. 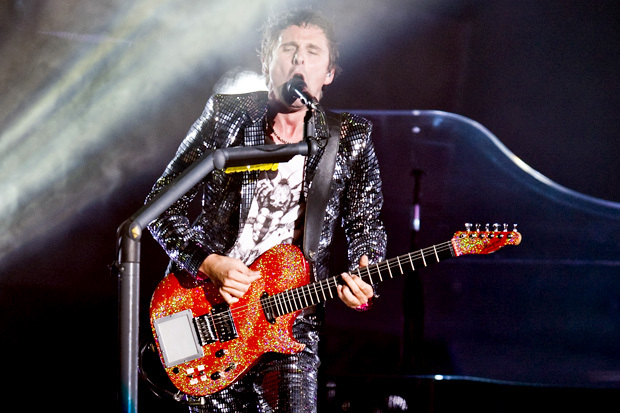 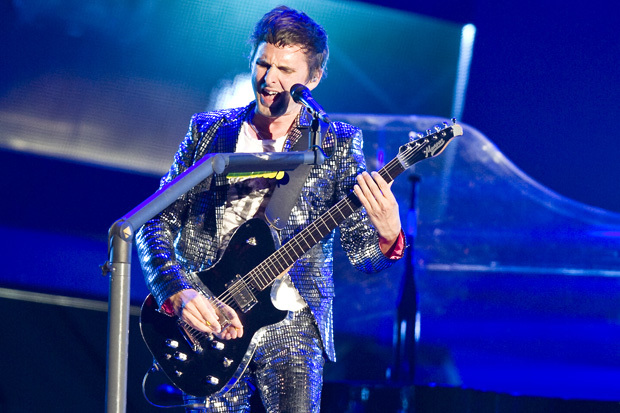 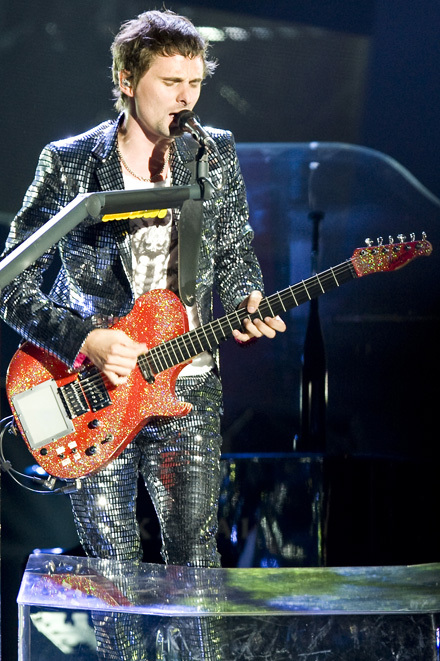 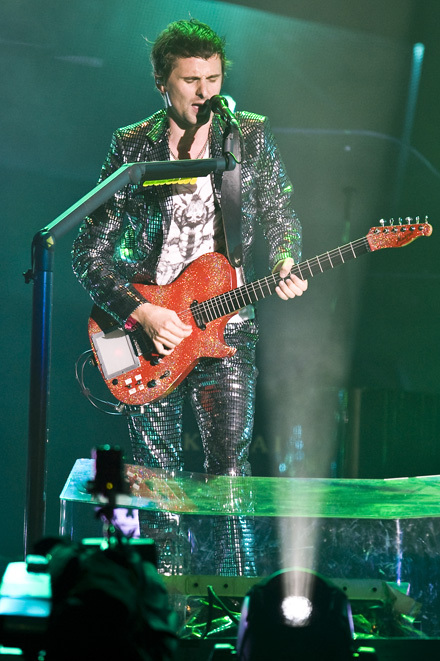 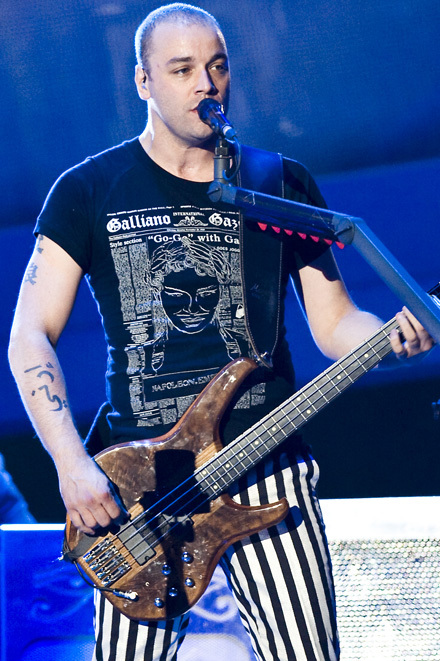 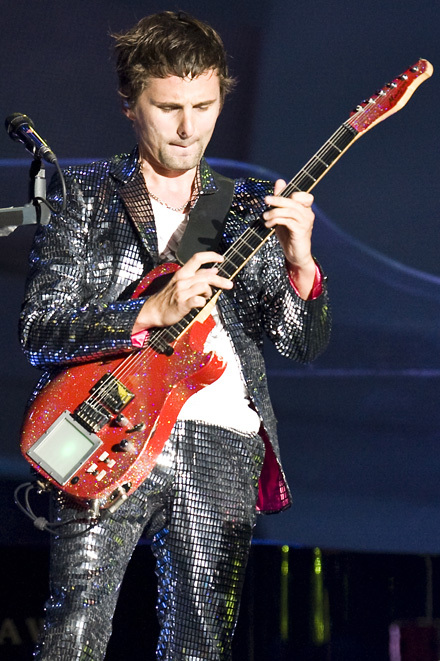 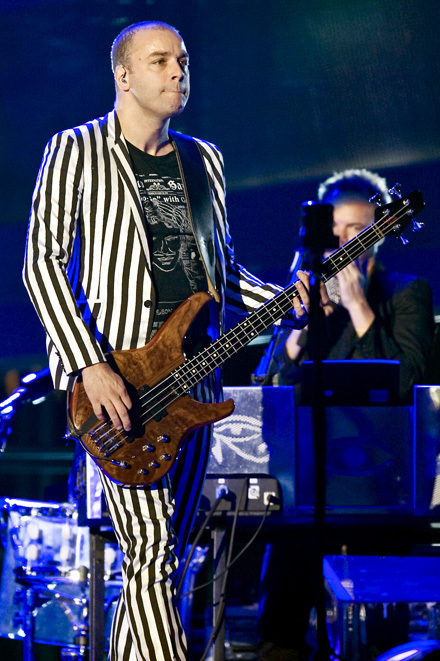 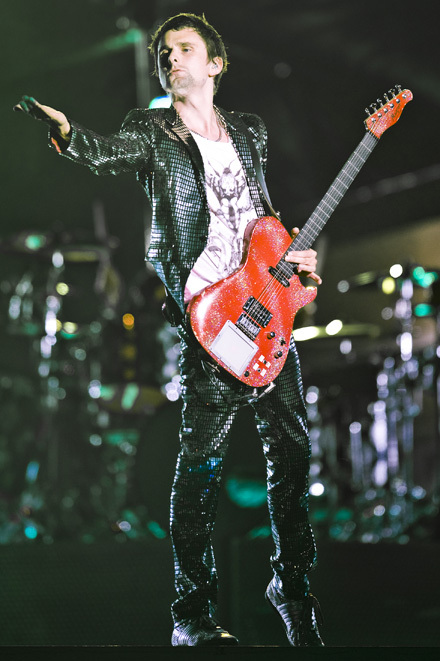 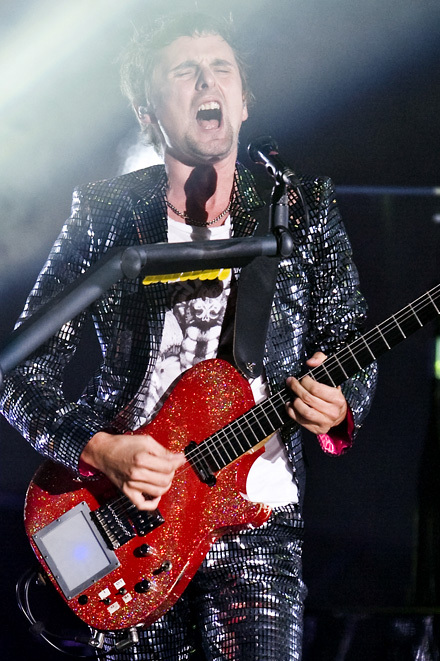 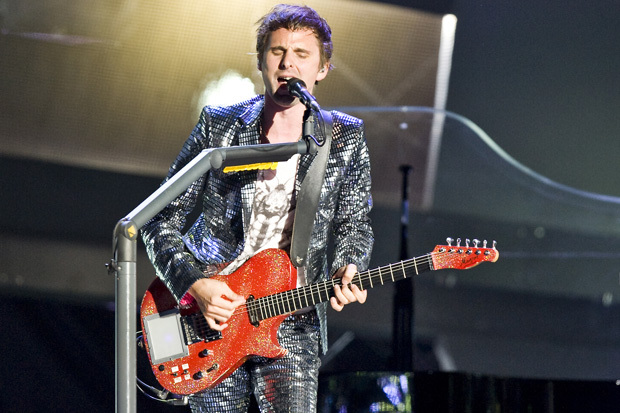 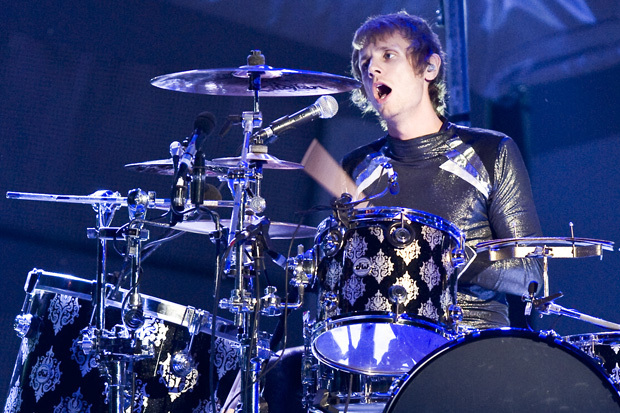 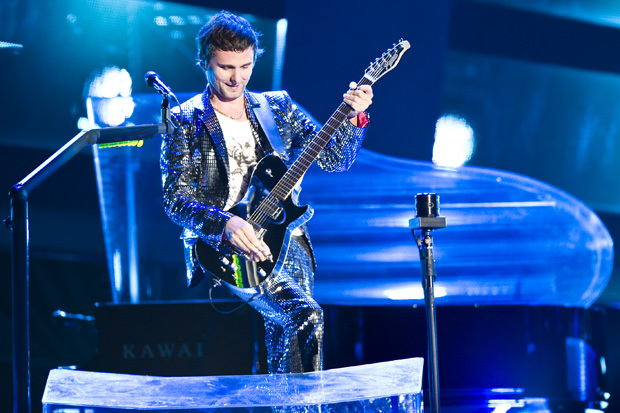 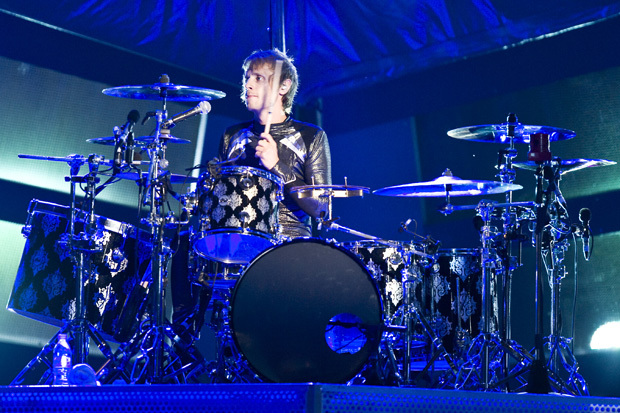 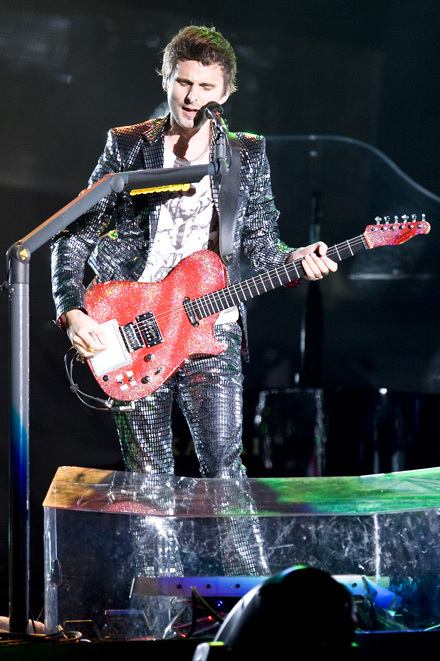 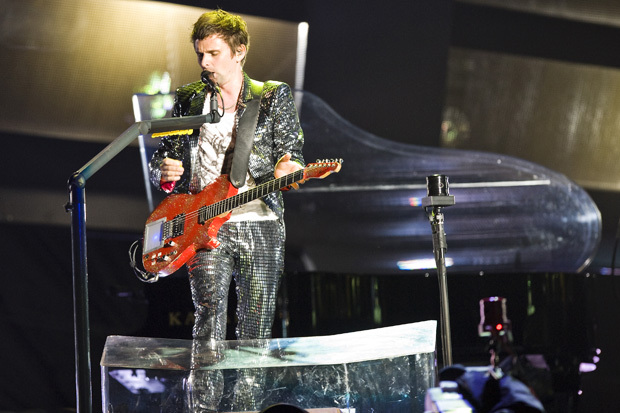 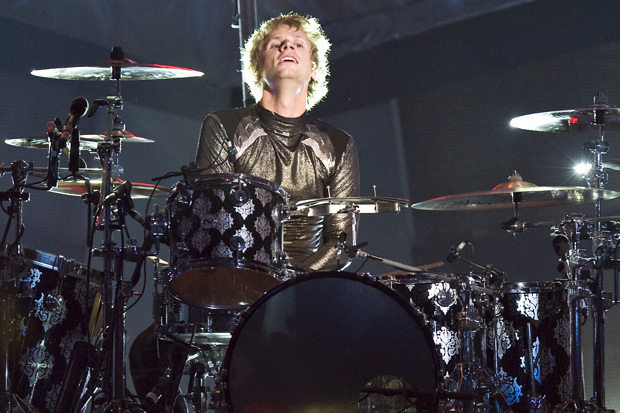 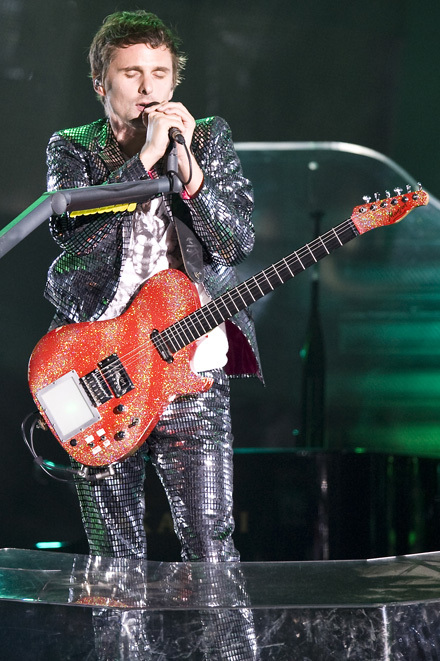 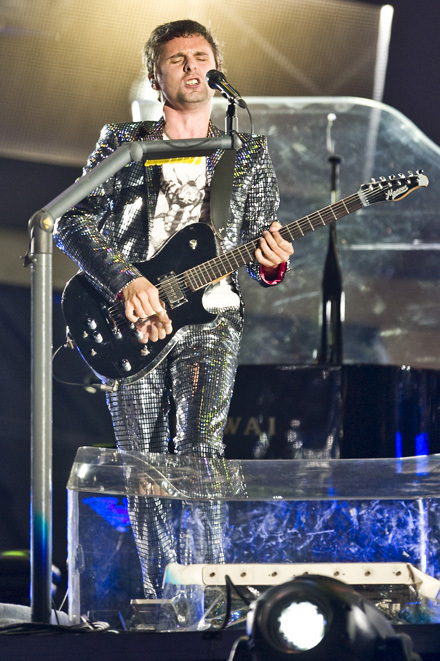 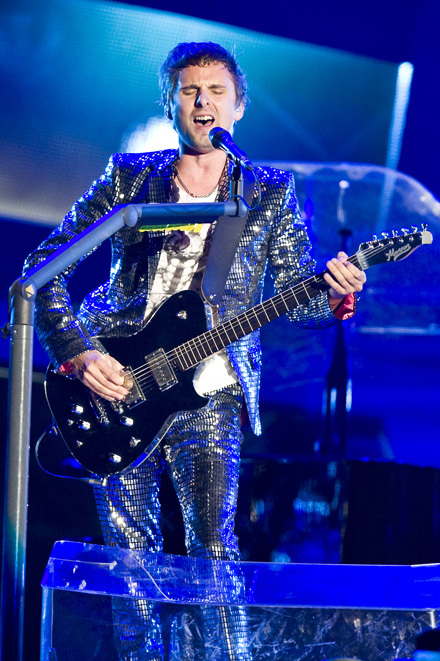 Muse performed again at Wembley Stadium in 2010.